We discuss child marriage in Afghanistan with former New Zealand prime minister Helen Clark, as well as the recent mosque attacks. Plus the new book on Jack the Ripper's victims. According to the children’s charity World Vision, nine percent of girls in Afghanistan are married before the age of 15. Jane speaks to Helen Clark, former Prime Minister of New Zealand who's been working with this charity to tackle this issue. She recently came back from Afghanistan where she spent time with the families affected by this. She also shares her views on the recent mosque attacks. Hallie Rubenhold’s new book focuses on the lives of Mary Jane Kelly, Polly Nichols, Annie Chapman, Elizabeth Stride and Catherine Eddowes. ‘The Five’ is about the women who were murdered by Jack the Ripper, and not about him. 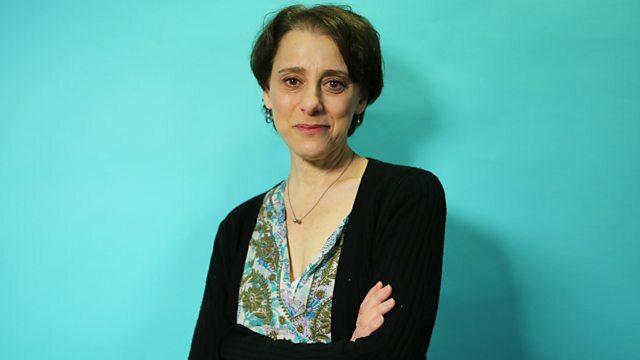 Also on the programme, Jane speaks to Judy Kuhn,the voice of Disney’s 1995 classic Pocahontas. She’s also a four time Tony Award nominated Broadway star who is currently performing on the West End stage playing the part of Golde in latest revival of Fiddler on the Roof at the Playhouse Theatre. Jane finds out how the much loved musical mimics Judy’s own family history. The Five is about the women who were murdered by Jack the Ripper, and not about him.